UD is all about architecture and interior design. 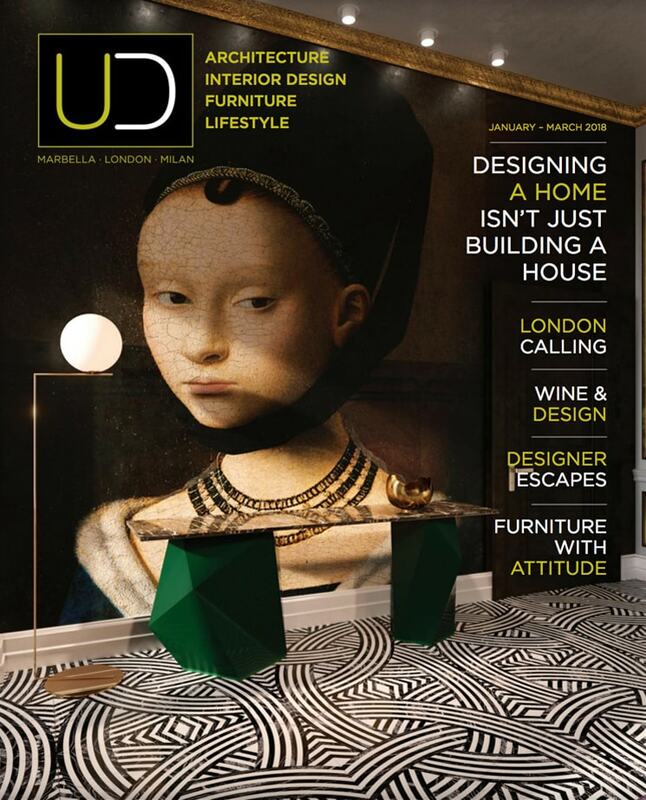 Published by UDesign and produced by our architects and designers, it reflects our love of design and innovation, and the desire to pass that passion on to others. 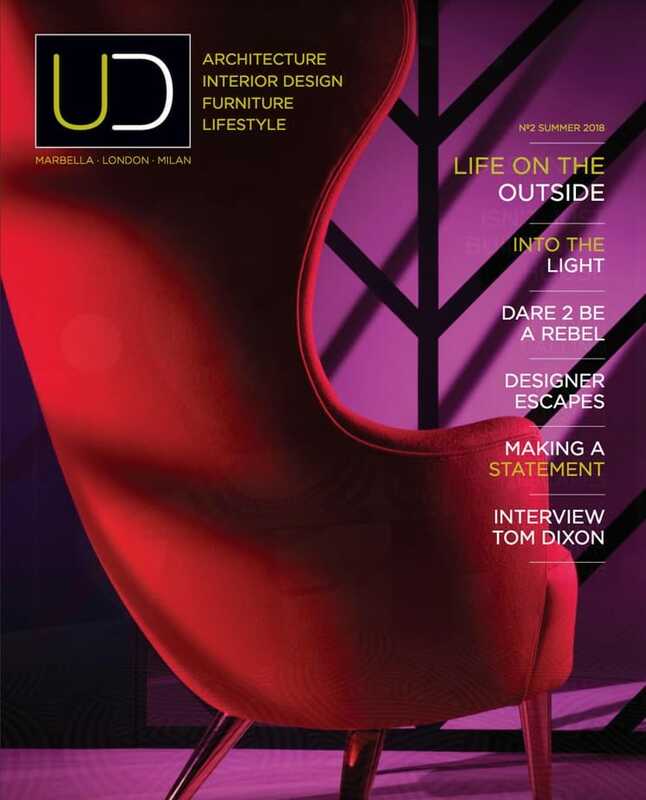 Visually stunning and superbly written UD brings architecture, design and art to centre stage. With an eccentric and eclectic mix of personalities to add to the pot, it serves up inspiration, innovation and the latest in design, three times a year. 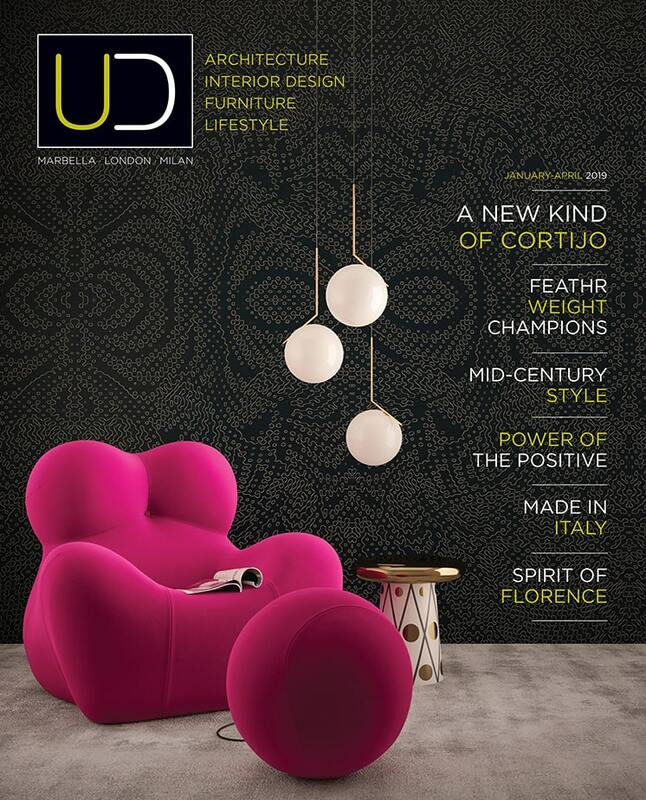 UD appeals to the cosmopolitan nature of Marbella’s residents and visitors. 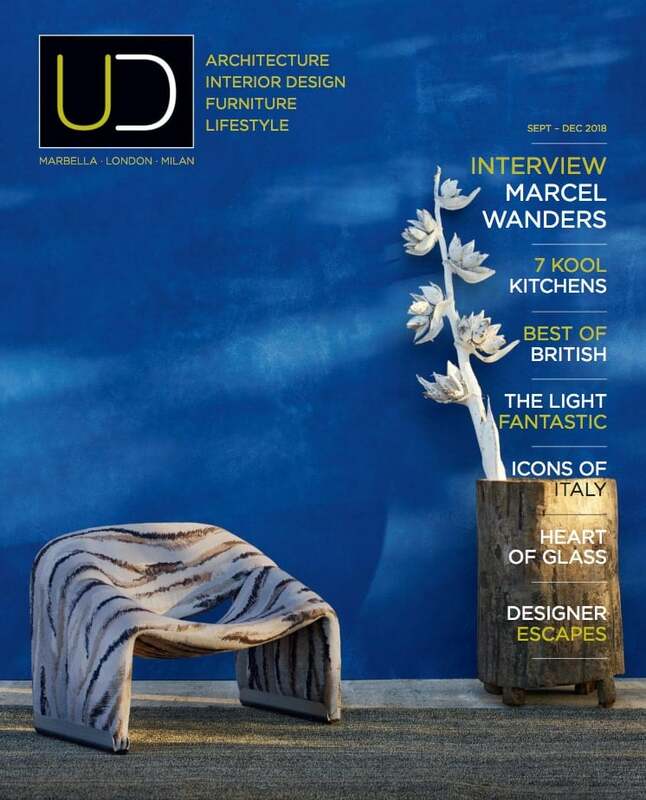 You can find UD in exclusive locations in Marbella, London and Milan, with 25% of copies going directly to UDesign clients.